The building materials in kitchens and bathrooms are subjected to a daily cycle of abuse from excessive moisture, humidity, hot and heavy cooking utensils and acidic cooking ingredients which are all liable to take their toll on the fixtures and fittings. Even the toughest things need some care and attention every now and then and granite worktops are no different. Here are five tips which will help you to keep your surfaces looking shiny and new. Don’t allow any spills to sit on the surface of granite worktops for too long. Despite its appearance, granite, as with many other natural materials, is actually porous. Foods such as beetroot and lemon juice and liquids such as wine and cooking oil can be absorbed by granite and may cause staining. 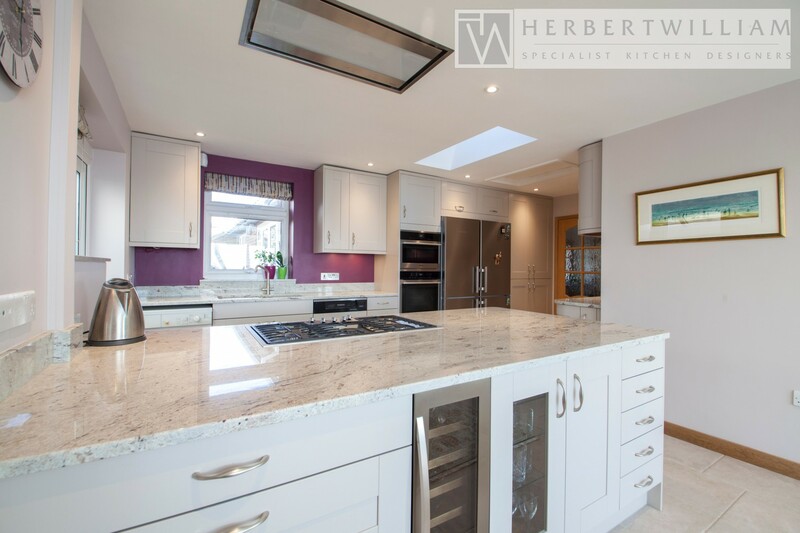 Applying a sealant to granite worktops is a great way to protect the material from absorbing liquid. Landford Stone recommend the use of DRYTREAT Stain-Proof which offers a 15 year warranty against stains and water uptake when applied by a trained applicator. Use either clean warm water or a PH neutral detergent to clean the worktop. Wipe clean with a soft cloth and dry the stone with a chamois leather to remove any streaks and ensure a shiny finish. Never use abrasive sponges, highly alkaline or scouring detergents, bleach or cleaning solutions with high chlorine content. Do not use the worktop as a surface for chopping cooking ingredients on. It is unusual for granite to be marked by a knife but acidic foods and ultra-hard wearing modern knives may lead to scratches on your worktop. 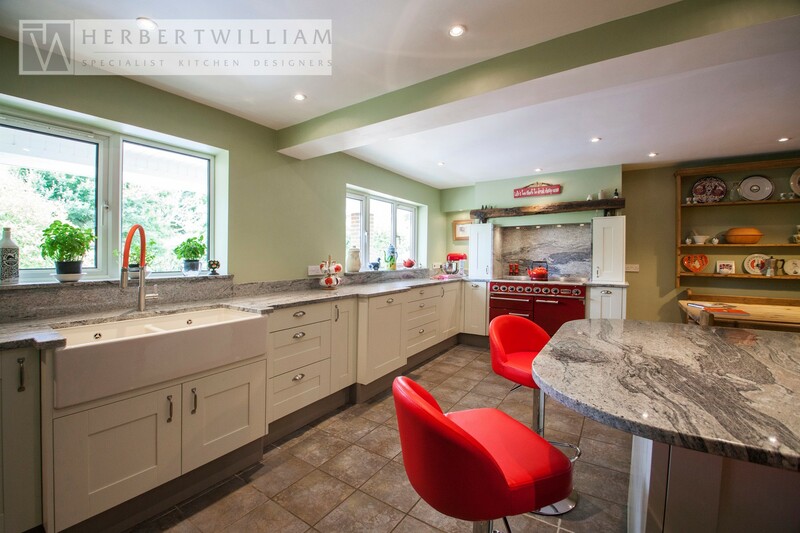 A matching or contrasting granite chopping board is a great accessory to have. Clean drainage channels using a fine abrasive sponge. Regularly carry out a simple test to check the porosity of your granite worktops. Simply place a small pool of water on the worktop and observe it to see if it darkens the area. If it does then it could be an indication that your granite worktops require resealing. Do not place hot saucepans directly onto granite kitchen worktops. Granite is naturally heat resistant but cooking residue and excessive heat in a concentrated area may damage the granite. The use of a pan-stand or heat resistant mat is advised. Always use coasters when placing drinks onto granite worktops, especially hot drinks and alcoholic drinks. Some drinks may stain while the acid in others may cause the surface of the worktop to become dull. Do not place excessive weight on the edges of granite worktops. It is unlikely the surface will fracture but regular stress may cause problems or damage the worktop. If the worst happens and your granite worktops become chipped, scratched or damaged then don’t worry too much. Accidents happen and it is highly likely that the area can be repaired or restored by our professional stoneworker. 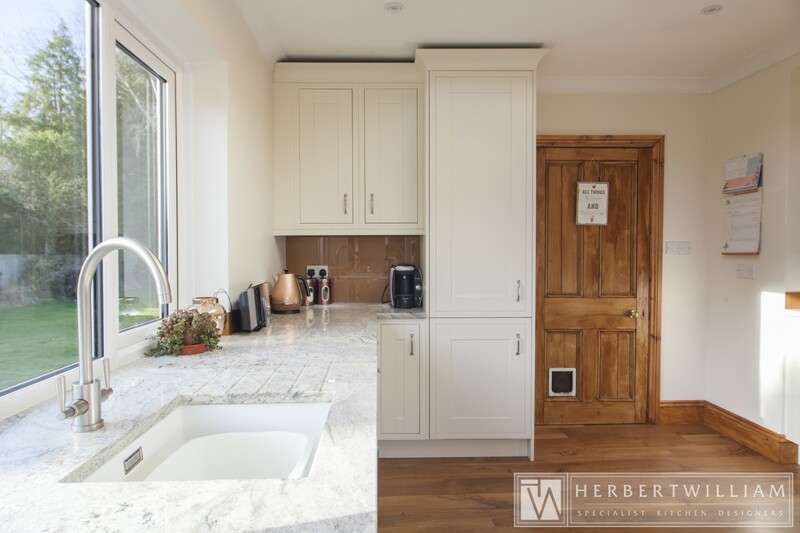 By following these simple maintenance tips you’ll ensure that your granite worktops stay in perfect condition for many years and remain a talking point for visitors to your home.